Ideal for immediate use following breast lifts, breast augmentations, abdominoplasty (tummy tuck) and liposuction of the abdomen and back. It can also be used after natural fat transfer to the breast. 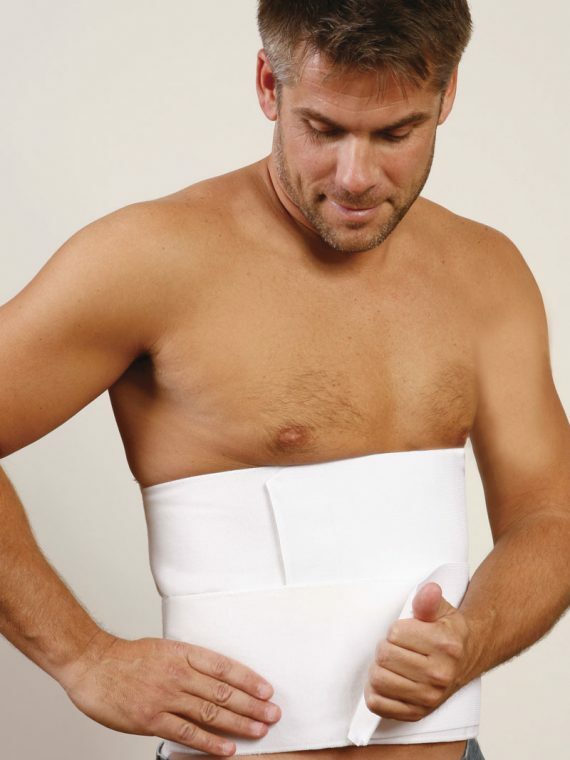 The SC-25 Abdominoplasty Body Shaper is used following breast lifts, breast augmentations, abdominoplasty and liposuction of the abdomen, flanks and upper back. It can also be used after natural fat transfer to the breast. 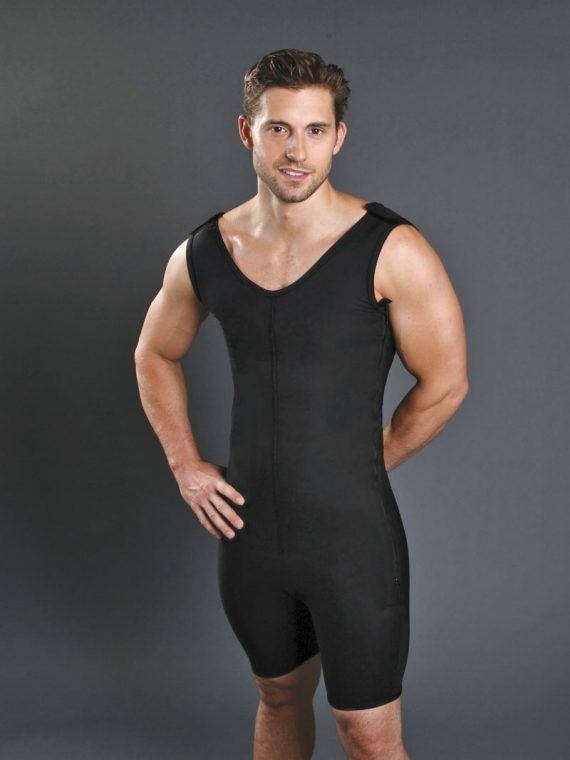 Due to its built-in bra and side zipper design, the SC-25 Abdominoplasty Body Shaper provides moderate support for the breasts and ensures uniform, uninterrupted compression over the full abdominal area. Made with Sateen fabric, the SC-25 features hook & eye closure beneath a single side zipper closure, a back reinforcement panel and a recloseable hook & eye crotch. Due to long, continuous periods of time that you may need to wear the garment, it is recommended to purchase 2 garments. Having two garments will enable you to always have a fresh clean garment, while the soiled one is being hand washed and dried.